Garth has worked in the travel industry for over 25 years specializing in Sports Travel. He was the Official Travel Agent for the London Triathlon and provided the travel arrangements for British Triathlon for 2 years. For the past 9 years Garth has successfully branched into Race Directing and presently runs several events: the Hampton Ladies Triathlon, the Saint John Airport 10k,Hopewell Rocks 8k and the Rev3 St Andrews. Garth has hosted numerous Triathlon / Cycling Training Camps in Majorca, Italy and Florida. Winner of the 2012 Triathlon Canada Excellence Award. I have been a Travel professional all of my adult life and I still get excited by the prospect of servicing my clients as they travel all over the world on vacation. I am affiliated to Vision Trave l as well as Virtuoso, one of the leading and most respected agents in North America. I am also an active Triathlete and Runner. My areas of speciality include Disney, Las Vegas and Sports Travel to Marathons and Triathlon events worldwide. Daryl is our Sports Science guy and has a real passion for helping athletes reach their very best performances. His education includes two Masters Degrees studying Biomechanics, Exercise Physiology and Education but he also draws on 30 years of coaching to help athletes from the recreational jogger to the serious Ironman. 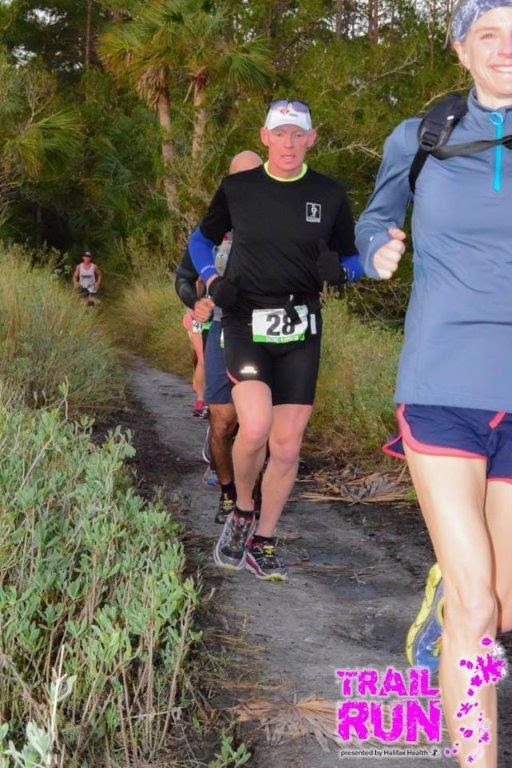 Although he admits to being a solid “back of the packer” he has completed over 20 triathlons and hundreds of running events including The Goofy Race and a Half in Disney and the Gasparilla Challenge in Tampa. Daryl spent 20 years managing athletic facilities including the Canada Games Aquatic Centre before moving to a new career in health care. He loves travel and has coached in Florida, Hawaii, Ireland, Switzerland, Belgium, Portugal and Bermuda. His on coaching service “On the Run On-line” provides coaching for runners, triathletes and other endurance athletes of all abilities. Ellen works by day as a Municipal Administrator but put her in water and she quickly becomes a fish. Ellen has been a swimmer since her early days growing up in Montreal with pools in every neighborhood. Later she swam on the Varsity Swim Team at Mount Allison University then on to swimming at the Masters level. Ellen loves the long distance work and has completed the Grand Lake Swim Marathon 4 times. She continued that passion for distance when she completed the inaugural Disney World Goofy Race and a Half in 2006, completing a half marathon on Saturday and a full marathon on Sunday. She also finished the Cranberry Island Ultramarathon in third place in 2007. 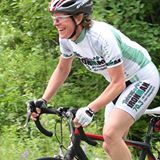 Ellen has completed several Triathlon’s and half marathons and marathons in Canada, the USA and overseas. Ellen’s graduated from NBCC in Business Administration and later completed a post-diploma certification in Local Government Administration at Dalhousie University. A great combination of business knowledge and athletic experience makes Ellen a valued member of Consultants by the Sea.